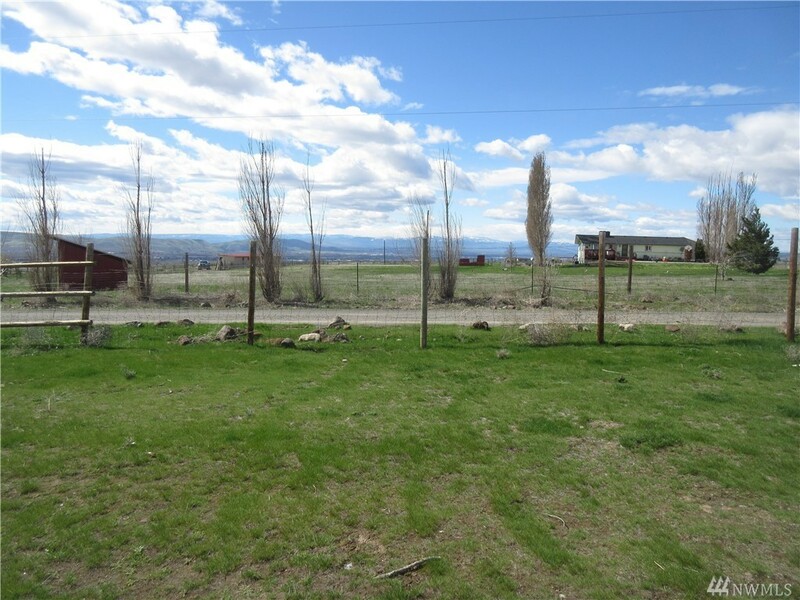 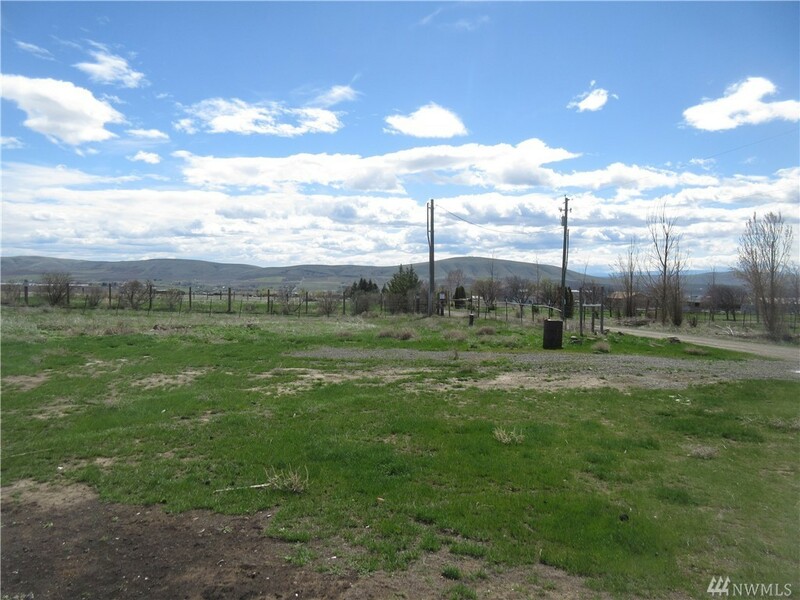 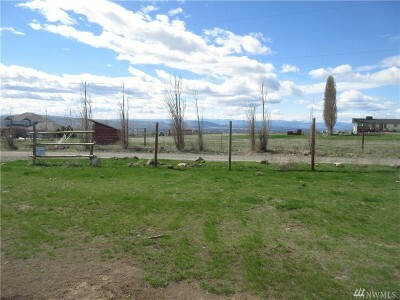 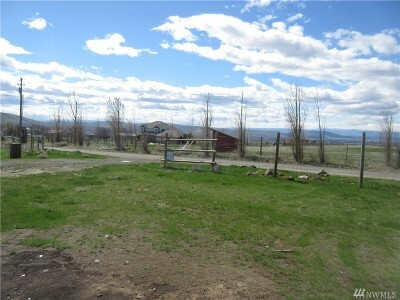 Enjoy the peaceful setting and outstanding views from this 2.57 acre lot. 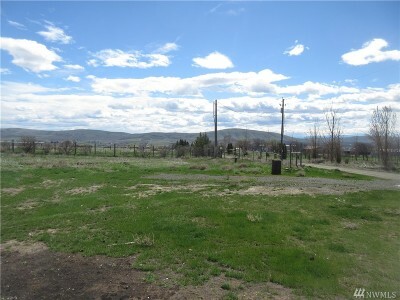 Private well and septic on property. 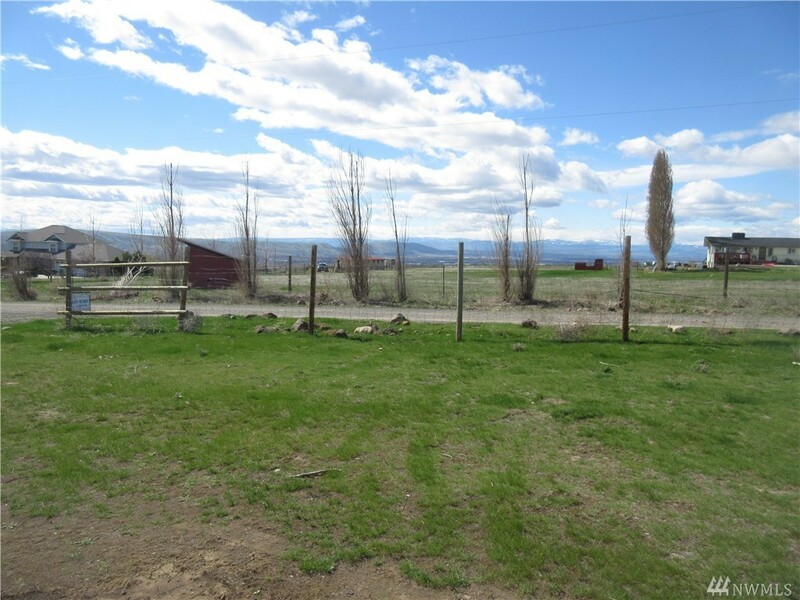 Perfect set up for your new home.